There's no doubting it now, a Fitbit smartwatch is in the works and the company is buying up more expertise in the field with startup Vector the latest on the shopping list. After spending around $40 million on Pebble at the tail end of last year, Vector's founder and CTO Andrei Pitis confirmed the acquisition of its software platform and design team. So why would Fitbit want to have Vector on board? There's probably a few reasons. For starters, Vector CEO Joe Santana spent 20 years at Timex moving from engineer to CEO, so it'll be inheriting a team with plenty of experience in the watch business. Its operating system also featured unique features like the ability to create watch faces, information streams and discreet notifications. 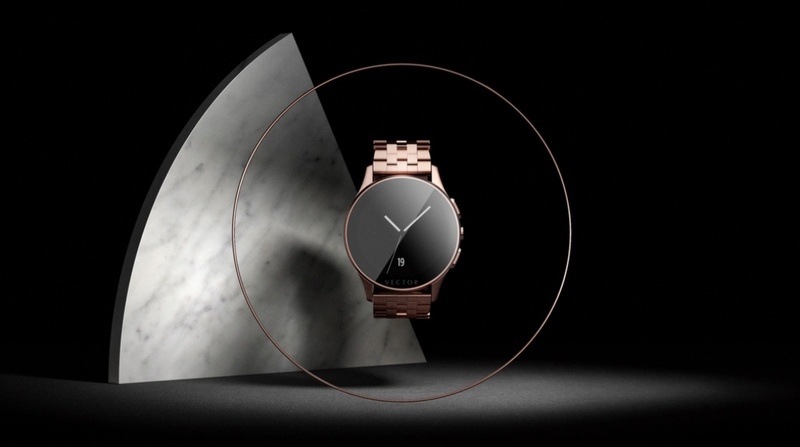 Since 2015, its launched two luxury smartwatches in the shape of the Lunar and Meridian. The standout feature was undeniably the promise to deliver an impressive 30-days of battery life. With current smartwatches like the Apple Watch Series 2 and Google's Android Wear watches struggling around the 1-2 day mark, this could mean Fitbit is working to offer significantly more smartwatch stamina than the current crop. "Today, we are happy to announce that the Vector Watch team and our software platform are joining Fitbit, the leader in the connected health and fitness market! We believe this is an important milestone as a moment when we will start building other new and amazing products, features and experiences, incorporating our unique technology and knowhow with Fitbit's experience and global community." For those Vector owners worried what this buyout means for them, unsurprisingly no new software and hardware features will be added to the existing watches. Warranty and hardware related queries will still be dealt with by the Vector support team and you can still submit new watch faces for approval. You'll still also be able to buy Vector watches including the new BMW i Limited Edition model as well as chargers and screen protectors from selected retailers. Fitbit has yet to confirm that it's building a smartwatch but the evidence continues to mount. CEO James Park has already hinted at new form factors and revealed Fitbit wants to build a wearable app store in 2017. After the Pebble buyout followed by the Vector acquisition, it's acting swiftly to make sure it has all the tools necessary to make a Fitbit smartwatch that's going to have Apple, Samsung and Google quaking in their boots.